REVIVAL SCHOOL - Worship. Missions. Nations! People should be set free to reach the nations with the gospel out of worshiping God. God is still the same. And his power has not changed. REVIVAL SCHOOL - moved and fulfilled by Holy Spirit. New! Since 2017 we have a new school, the REVIVAL SCHOOL ON THE MOVE! 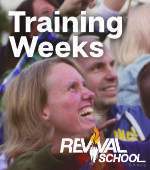 The REVIVAL SCHOOL ON THE MOVE is a nine month training program, which is divided in three segments. The first segment will be together with the REVIVAL SCHOOL in Lüdenscheid. It contains fundamental principles of discipleship and lays a spiritual foundation. The second and the third segment take place abroad. Every participant can choose two countries where he wants to go to, depending on which nations or ministry focuses he has on his heart. The locations of our HELP stations are available (see box). 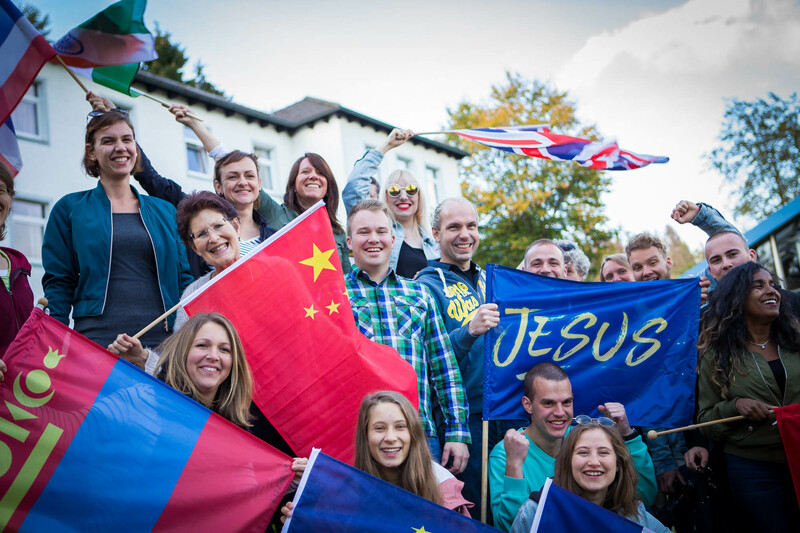 The REVIVAL SCHOOL ON THE MOVE is for people who are interested to spend a longer time abroad, who might have a specific nation or group of people on their heart and want to find out if they have a long term calling into missions. They have the opportunity to get to know different countries and mission ministries with different focal points and will receive an intense spiritual training before. At the same time, we have - as we mentoioned above - the already existing REVIVAL SCHOOL in Lüdenscheid. It concentrates on Germany and Europe. The first three and a half months will be together with the REVIVAL SCHOOL ON THE MOVE. 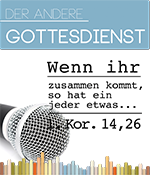 Part of the training program are outreaches in Germany and Europe, as well as internships in our ministries in Lüdenscheid like e.g. the drug rehab and the city mission. Moreover, there will be pioneer outreaches to explore new countries with prayer and worship. Furthermore there will be powerful spiritual teachings taught by international guest speakers and much more. Let yourself be taken into the adventure that God has for you!